If you are looking for a replacement Trustee, consider One Investment Group. We have significant experience as Trustee, providing trustee services to over 40 unregistered investment schemes.  One Investment Group holds several Australian Financial Services Licences, and acts as trustee for funds covering a wide range of asset classes, including real estate, shipping, aviation, private equity, infrastructure and hedge funds.